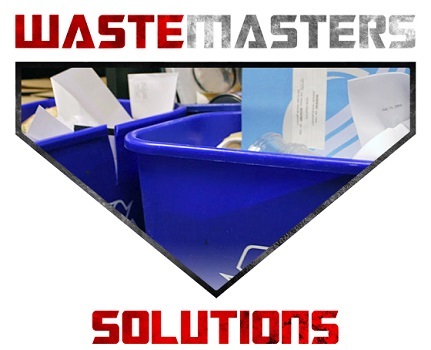 Waste Masters Solutions has played an intrinsic part of the Delaware community since Steve Masterson and Brian Simmons launched the company in 2009. 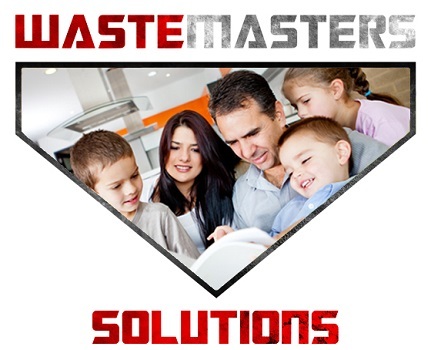 Though the company is quite young, both Simmons and Masterson have deep roots in the community and in the waste management business. 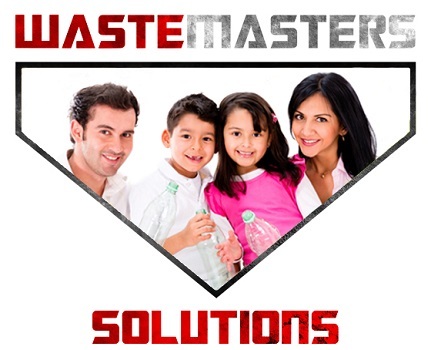 Combined, the company boasts over 100 year of experience. Masterson, a retired Air Force officer has led the company in championing many veteran based causes as a way to thank our nation’s bravest. During the Holiday Season the company participates in Wreaths Across America (WAA), an organization whose mission is to remember, honor and teach about the sacrifices made by veterans and their families to preserve our freedoms. The WAA will launch with State House Ceremonies in all 50 States and Washington D.C. on December 7th and the celebration of America’s veterans and their service will continue throughout the week. Wreaths will be placed on our fallen hero’s graves on Saturday, December 12th. Click Here to Sponsor a Wreath. 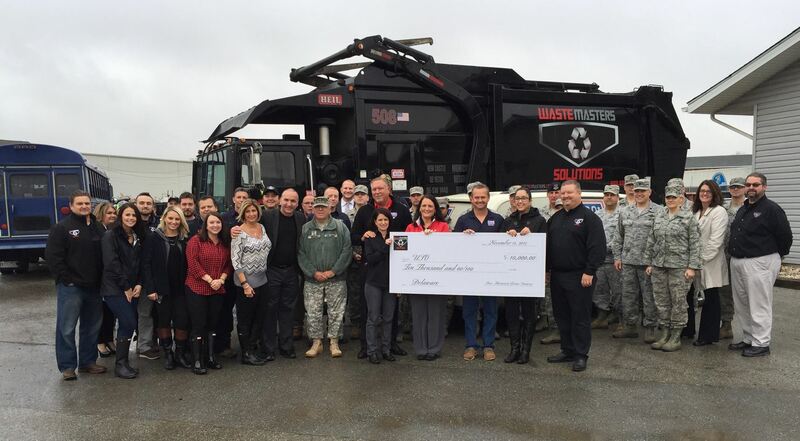 Waste Masters Solutions also supports the Victory Village Project which just had a ribbon cutting on November 20th and is a non-stop resource center for Delaware’s veterans. Victory Village is a home-like environment whose goal is to help veterans make the transition to civilian life. The program hopes to open its doors within the next 2 months and house 32 male and 8 female veterans. Not only will it provide living quarters to these veterans, it will also support them as they develop personal confidence and professional skills allowing them to become productive in the work place. Victory Village will assist these Veterans in applying and receiving the benefits they have earned. J. “Nick” Callazzo, a former Marine and the executive director of National Veterans Assistance Coalition has spent the past year seeking help from individual donors, corporations, family-owned companies, veteran groups and organizations, and others to rebuild the property located on Port Penn Road in Boxwood Manor. 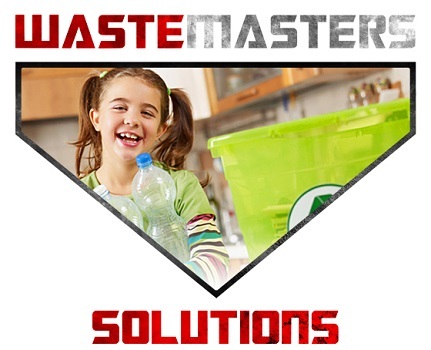 Waste Masters Solutions happily answered the call by supplying Victory Village with roll off dumpsters for the initial clean up and continues its commitment by providing complimentary waste services. Share on our Facebook page some of the ways you get into the Spirit of the Season by supporting your favorite causes.